Concerning its engagement in projects with pan-European value, the Slovenian TSCNET shareholder ELES plays a very committed role as a national transmission system operator (TSO) with international ambitions. 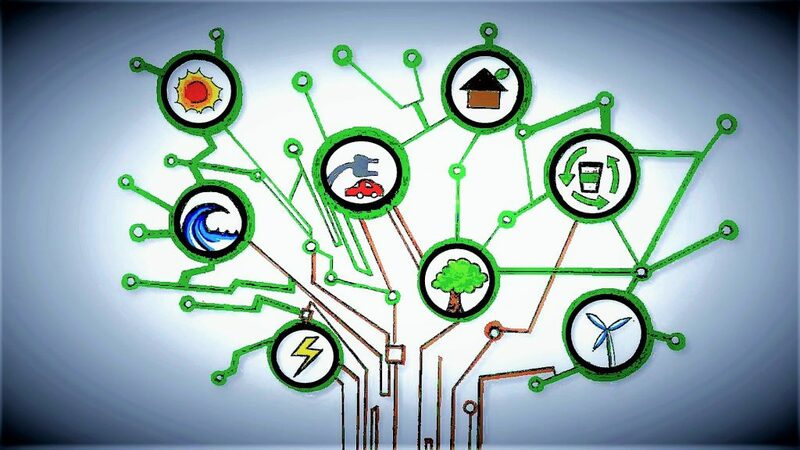 Among the European projects in which ELES is involved are FutureFlow for innovative e-trading solutions, MIGRATE for linking generation and consumption via power electronics, DEFENDER for the protection of critical energy infrastructures or the smart grid project SINCRO.GRID. The first project participation of ELES under the EU Horizon 2020 programme is the BioEnergyTrain (BET). The members of the BET consortium – fifteen partners from six EU countries – recognise the high importance of bioenergy for the low-carbon future and therefore want to tackle the lack of qualified personnel, of coordination between stakeholders and the poor coherence between professional training and industrial needs. They address these issues by creating new postgraduate curricula in key bioenergy disciplines and a network of educational and research institutions, professional associations and industry stakeholders from the entire bioenergy value chain. In BET, ELES took on the role of head of regional awareness raising, thus successfully finishing the first Horizon 2020 project proposal as the whole project has now been completed after four years of developing innovative educational materials. The main outcome are two new Master programmes at the Graz University of Technology in Austria and at the University of Twente in the Netherlands. The final BET conference took place in Brussels, Belgium on 9 April.